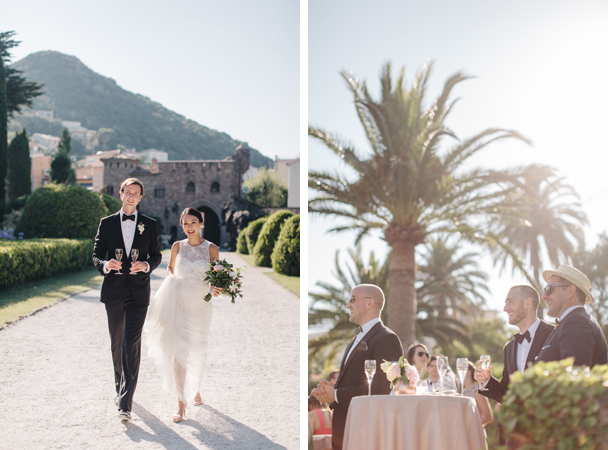 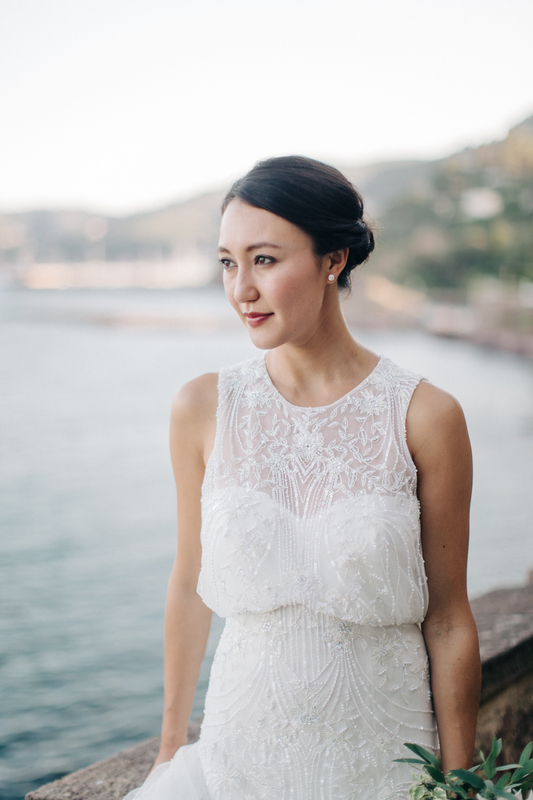 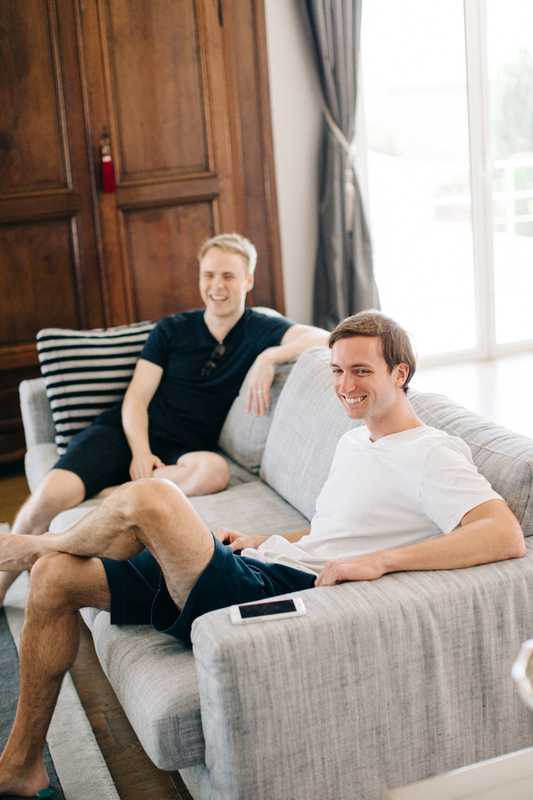 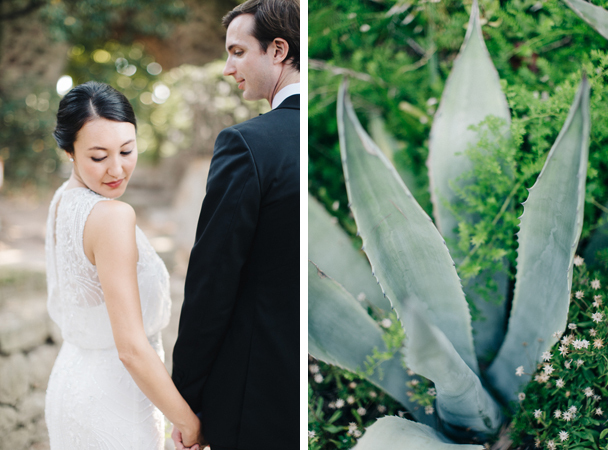 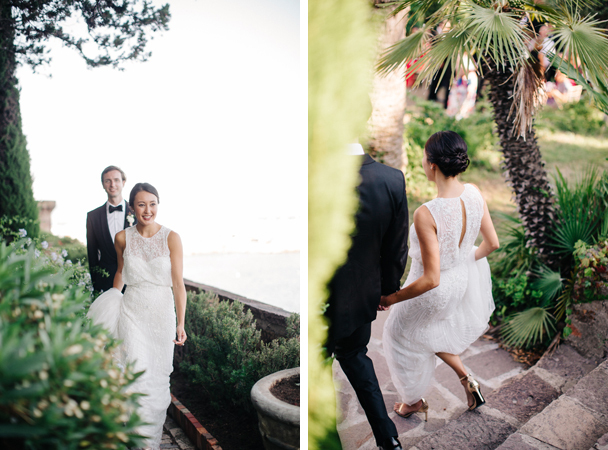 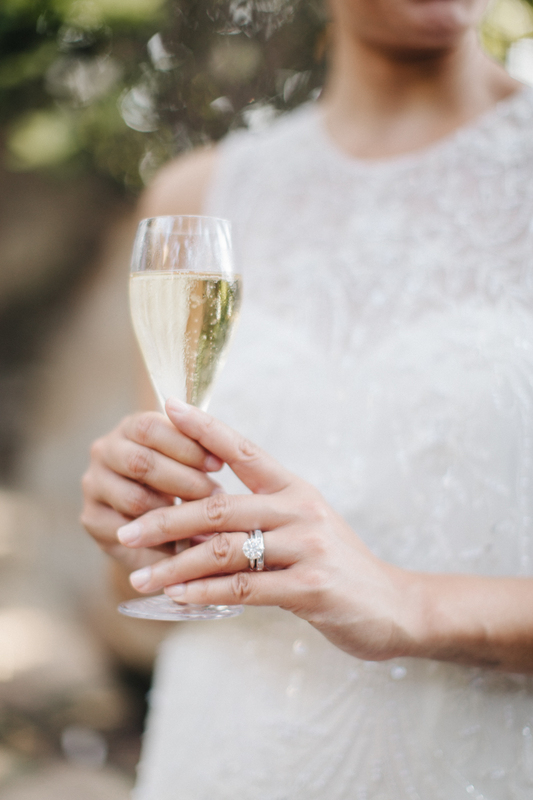 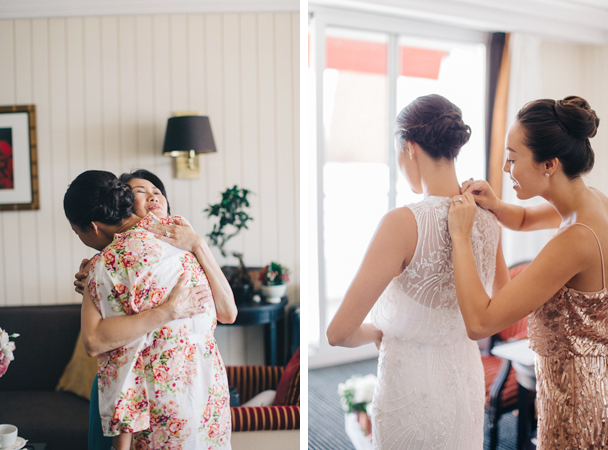 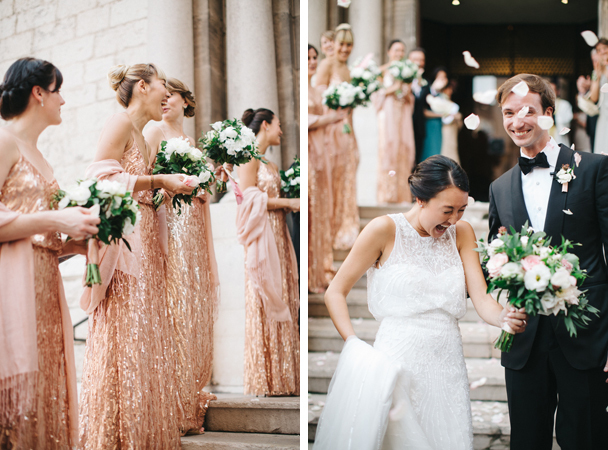 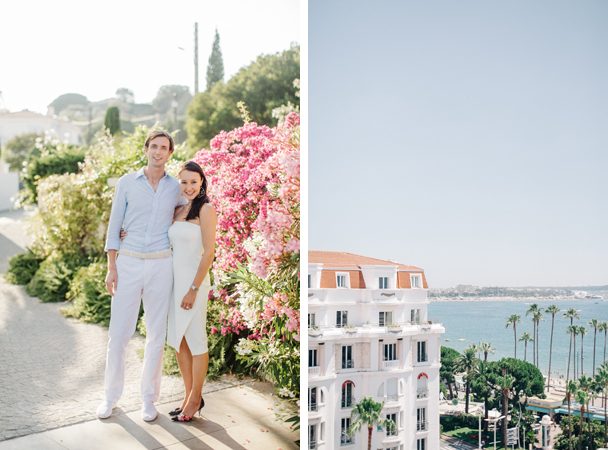 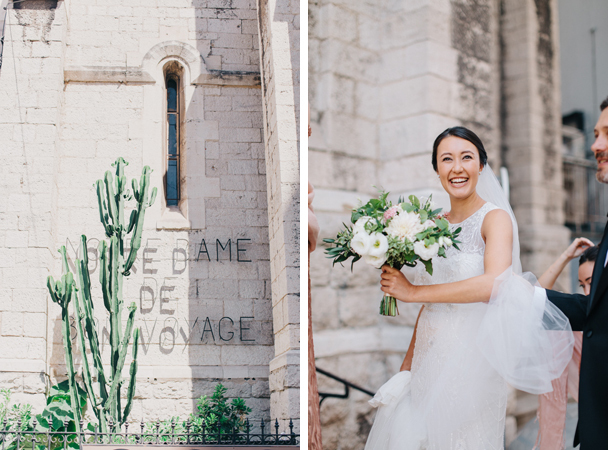 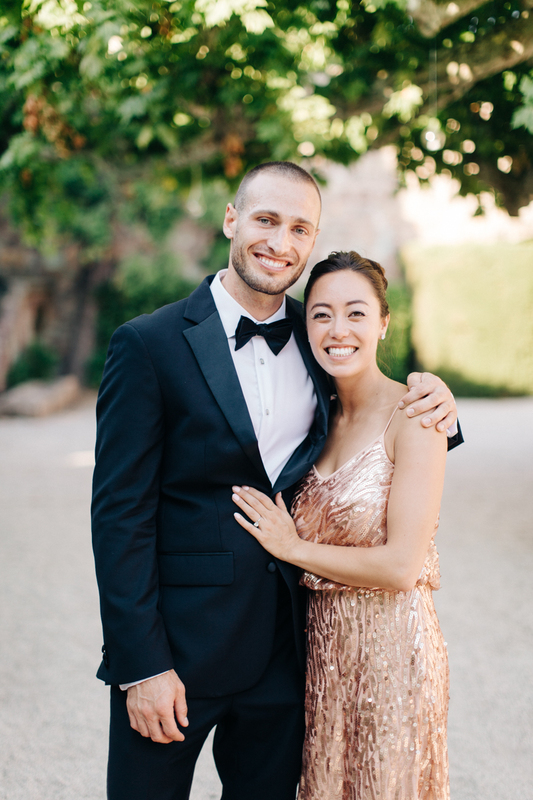 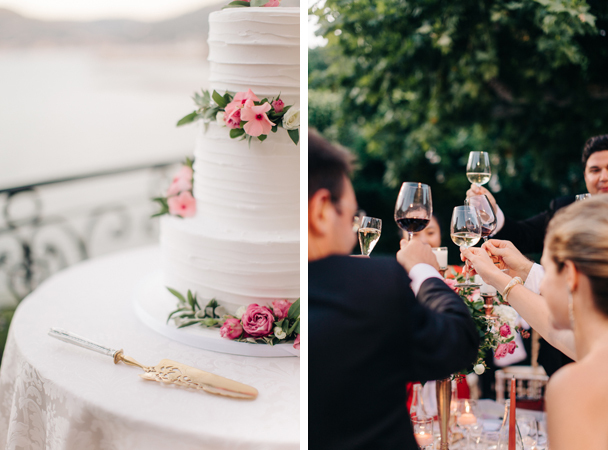 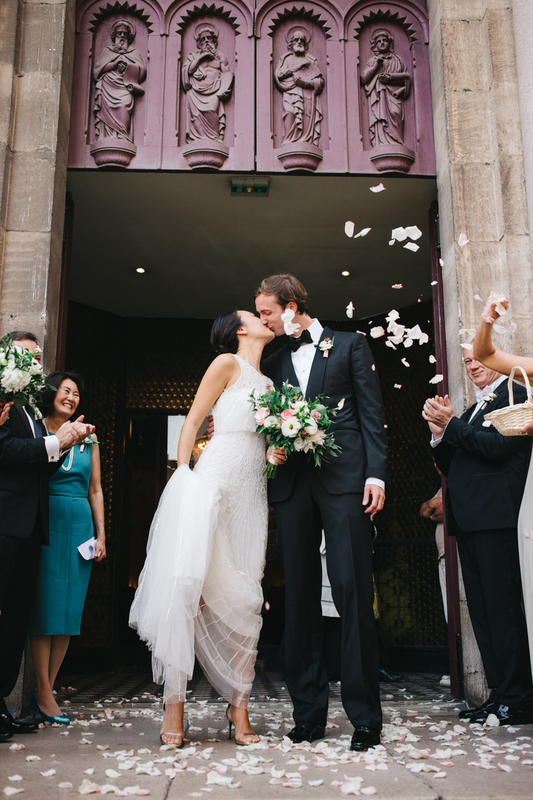 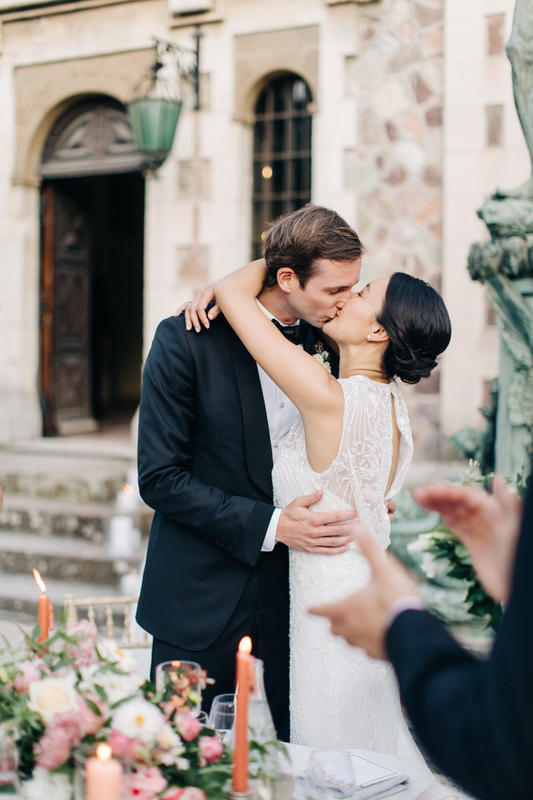 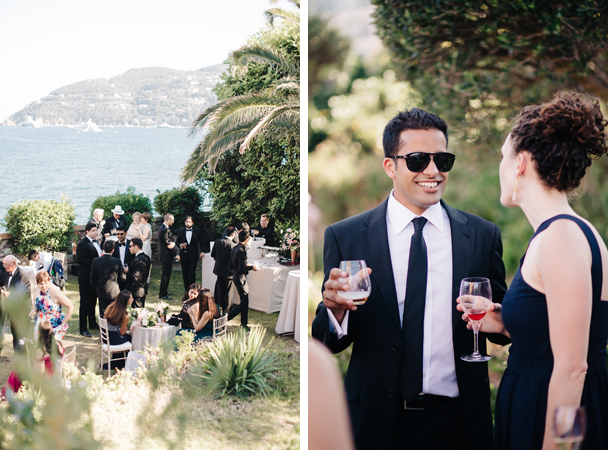 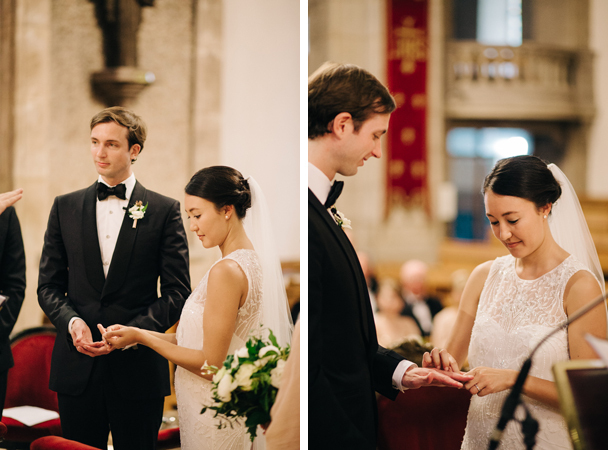 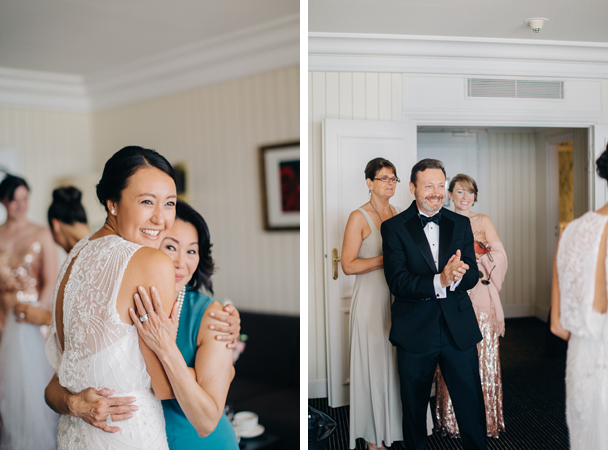 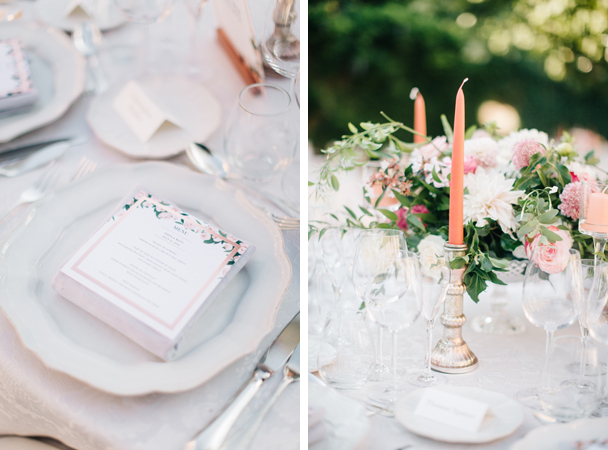 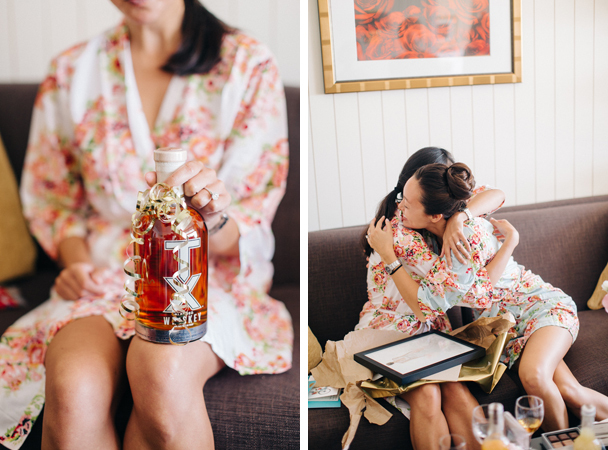 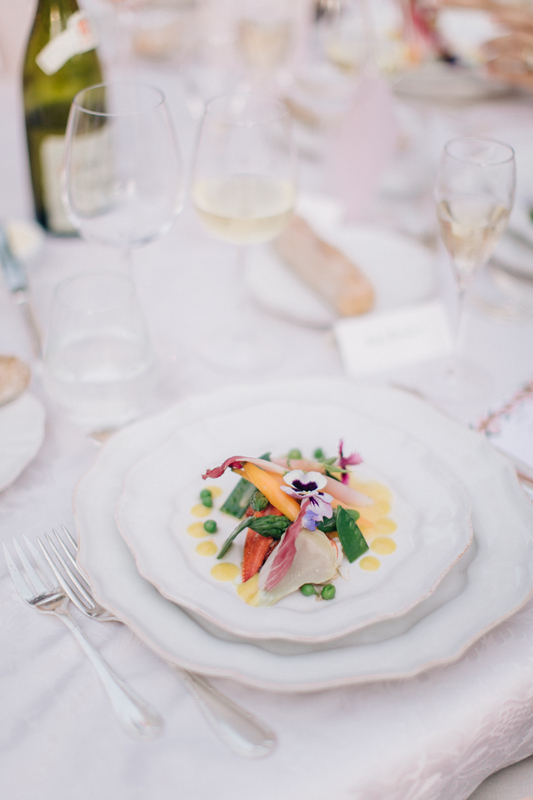 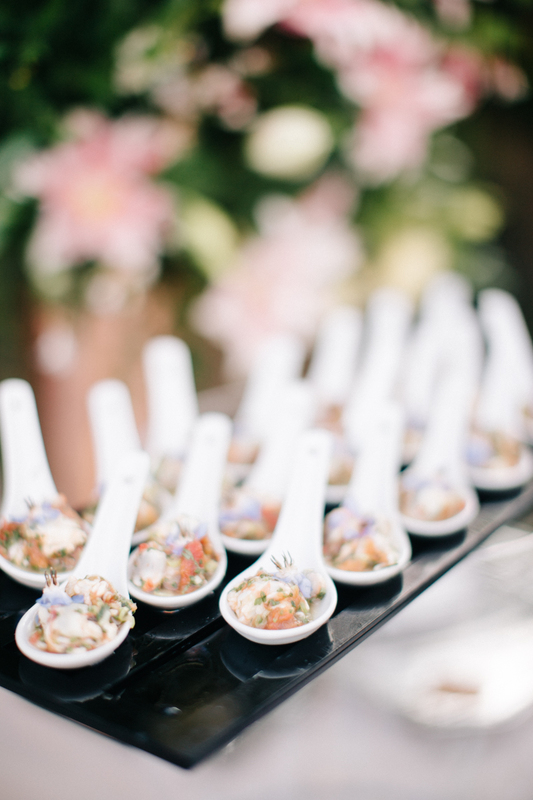 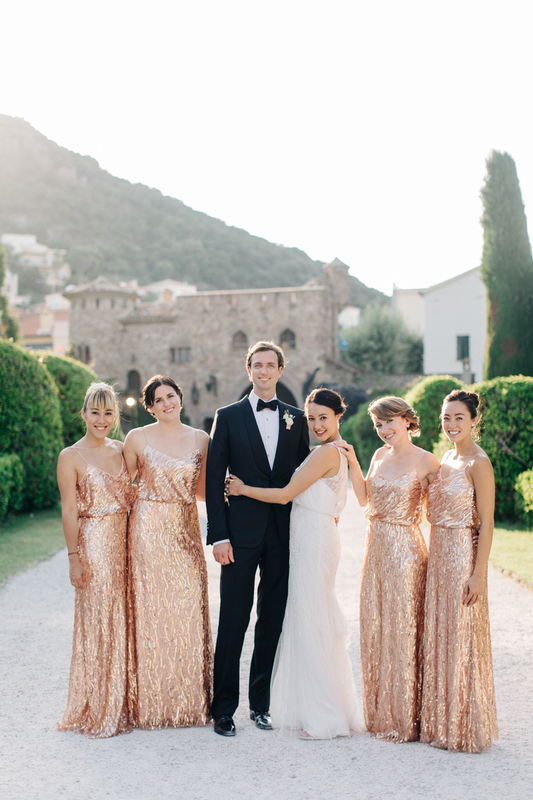 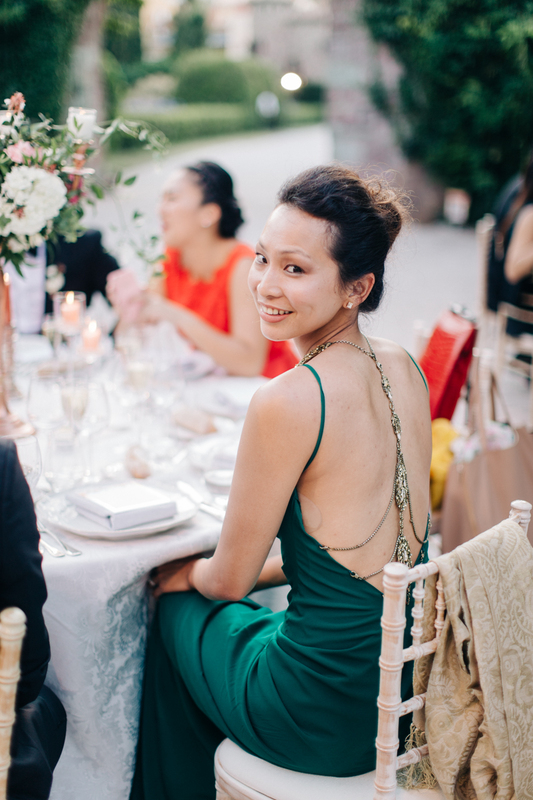 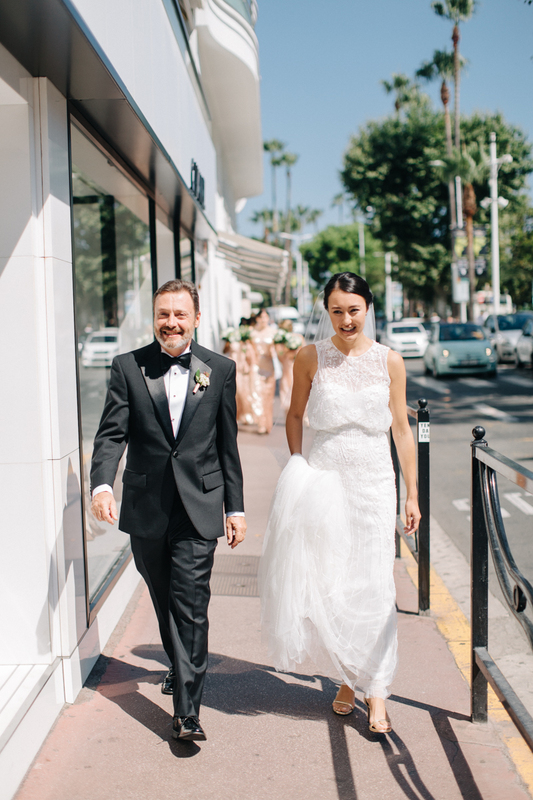 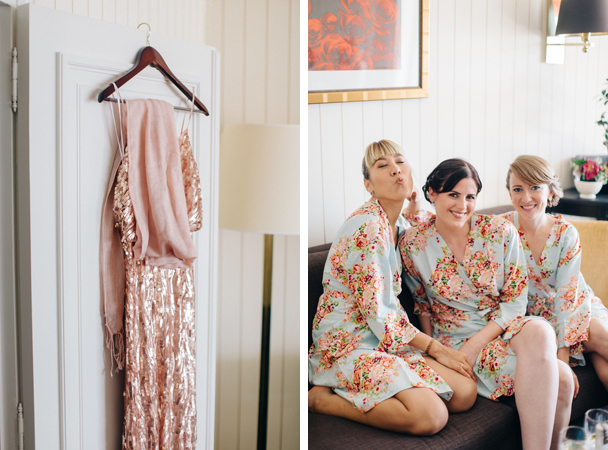 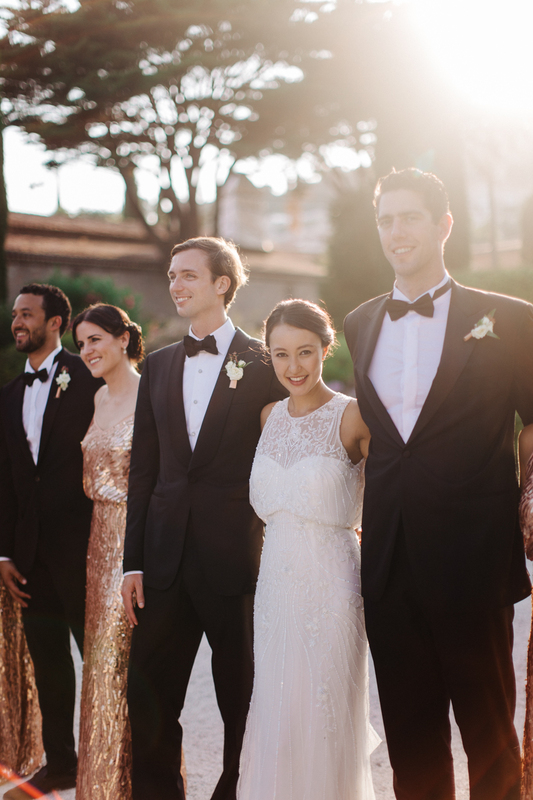 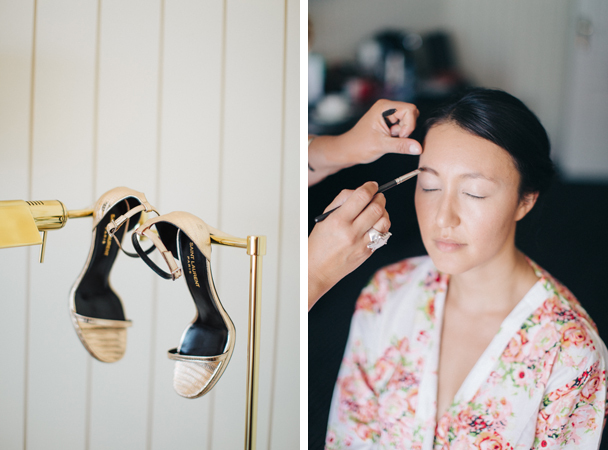 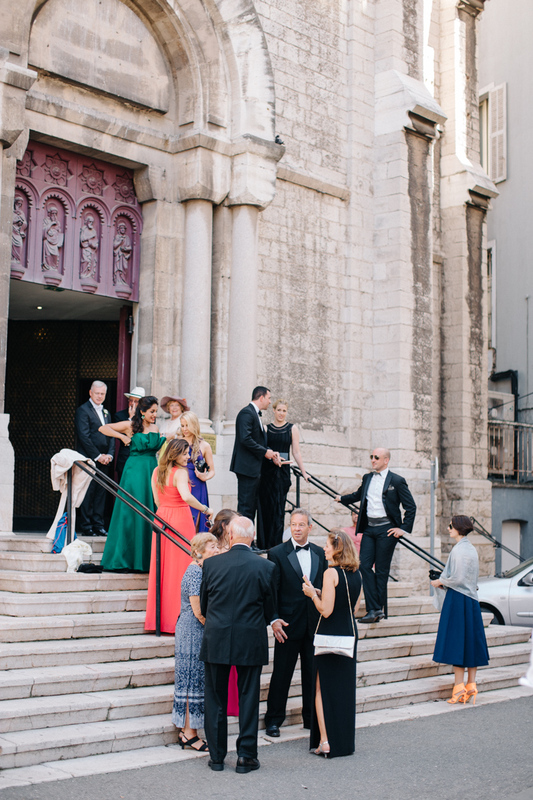 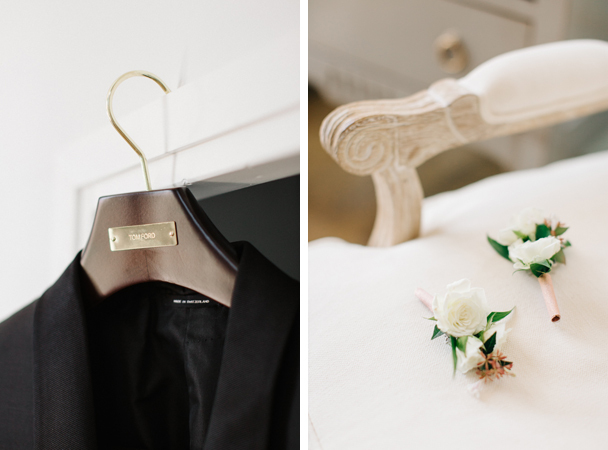 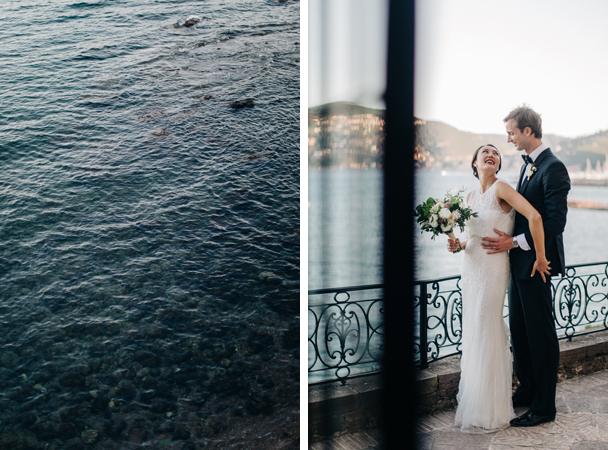 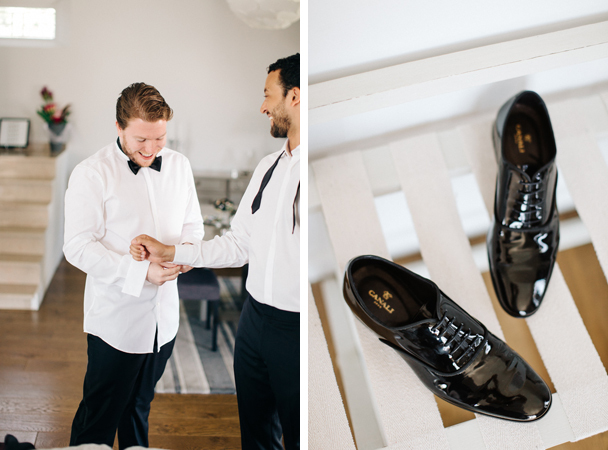 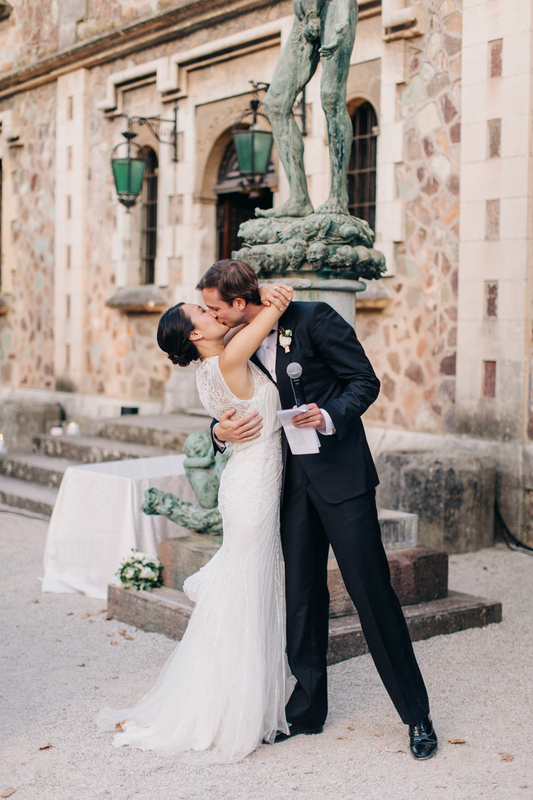 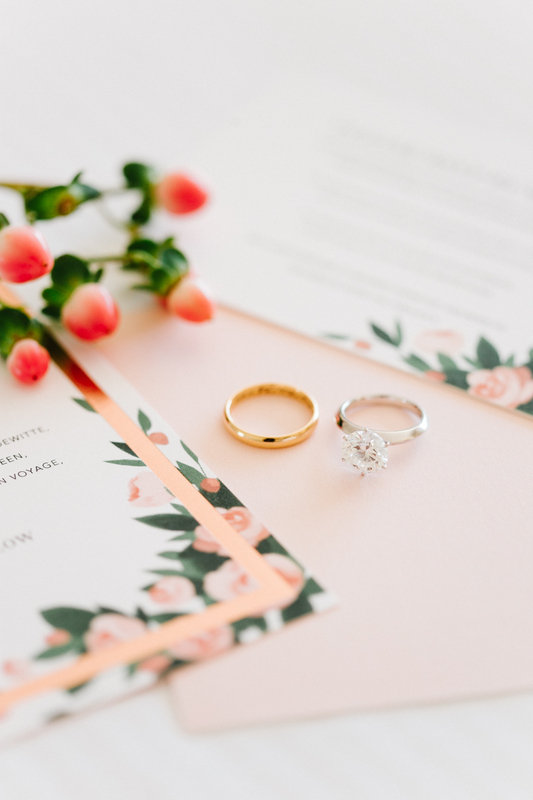 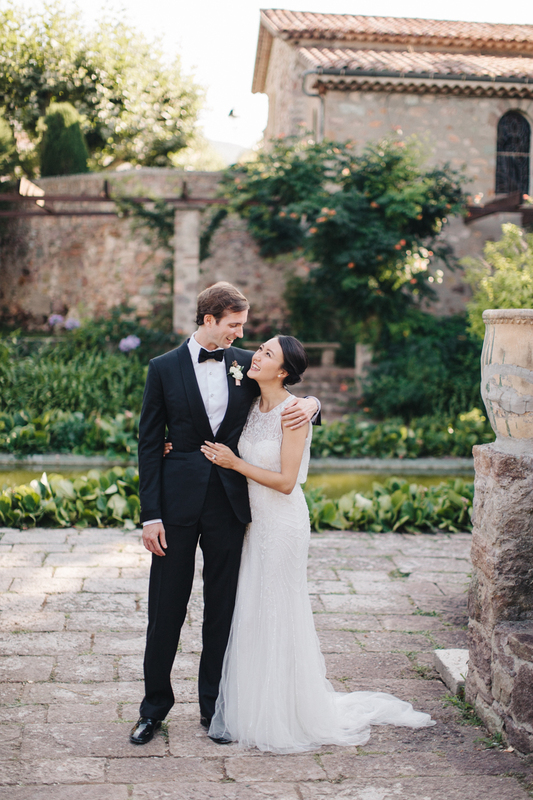 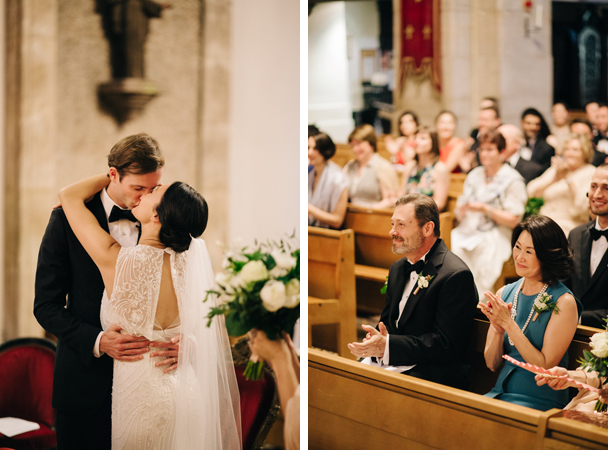 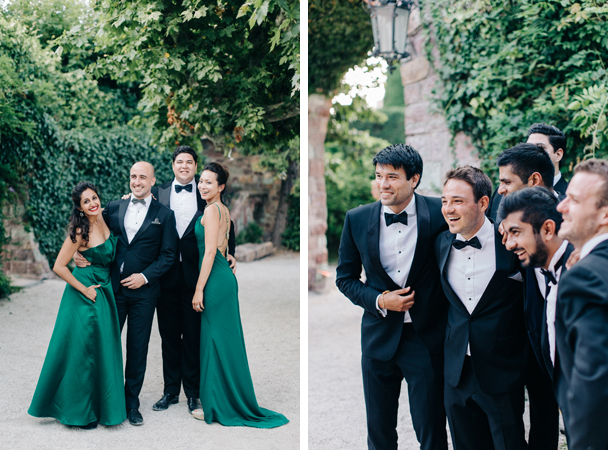 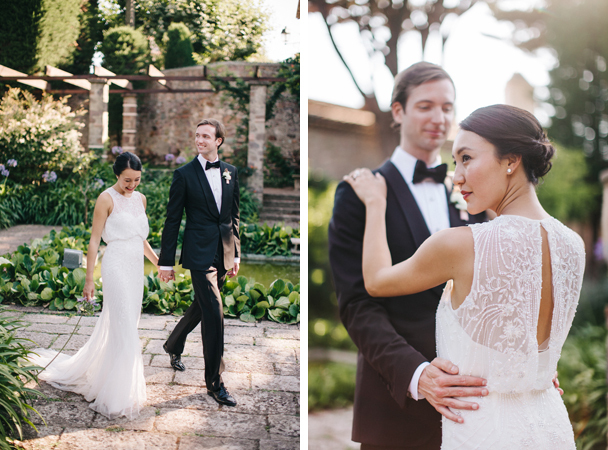 With friends and family traveling from all corners of the globe, Hong Kong based Anita & Mats decided that Nice (their second home) was the perfect place to celebrate their wedding. 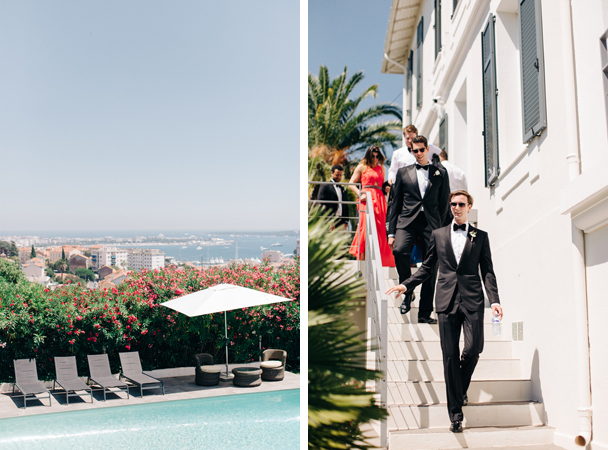 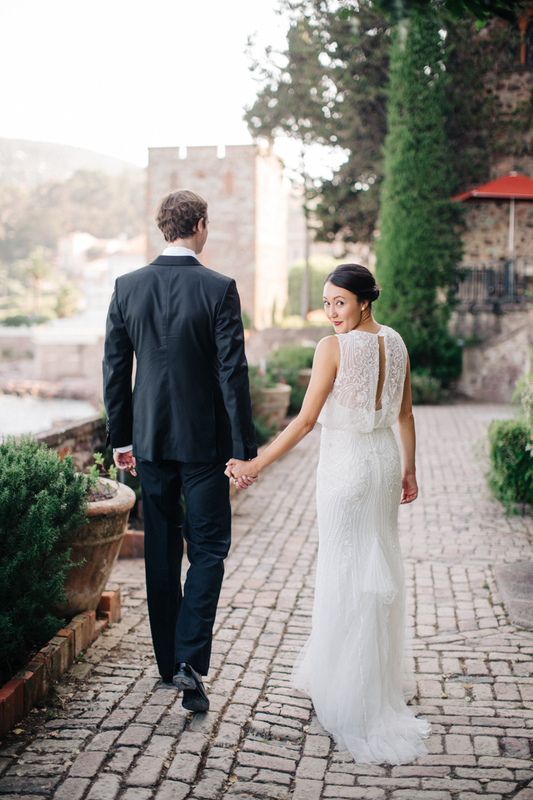 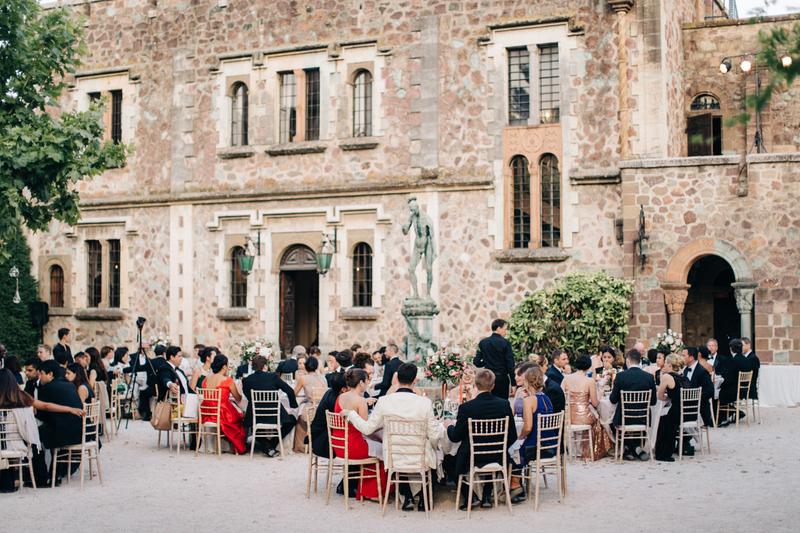 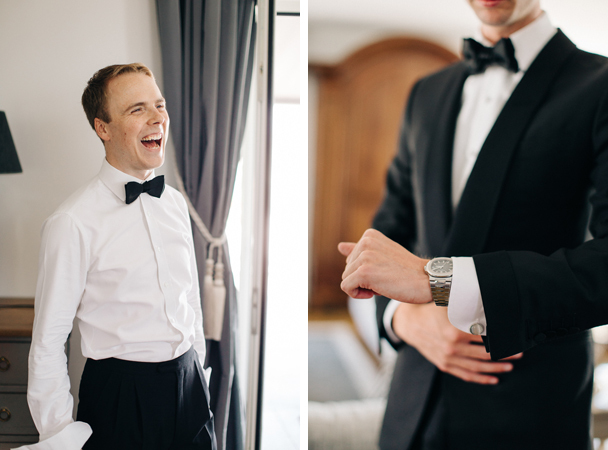 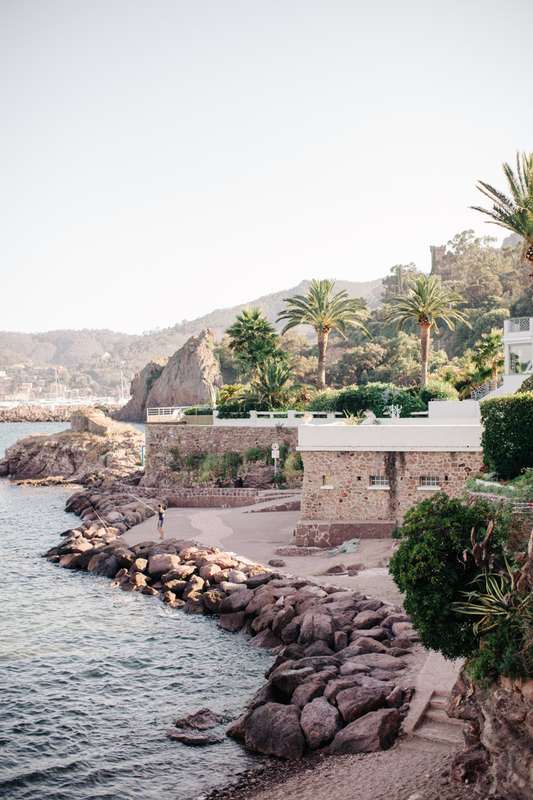 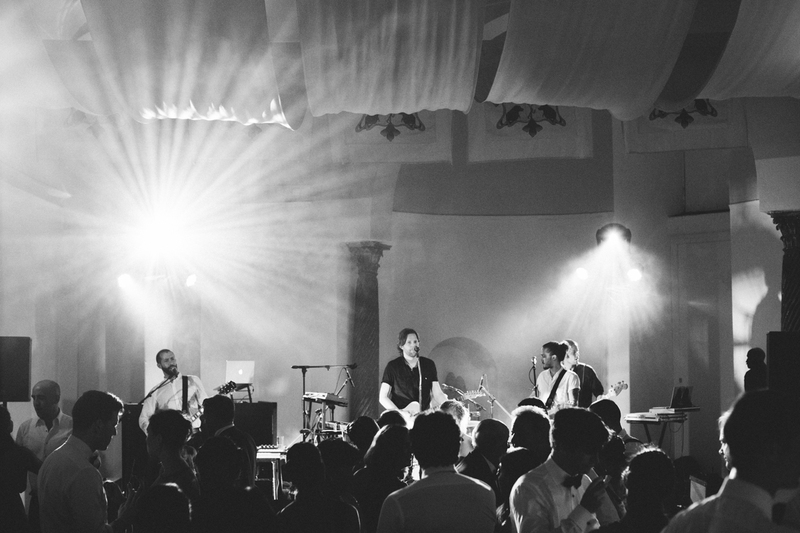 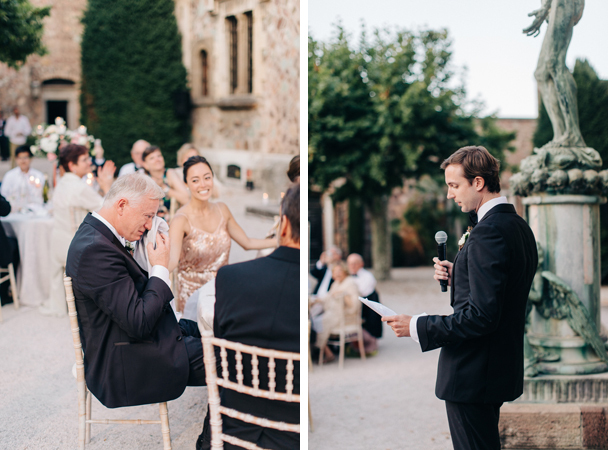 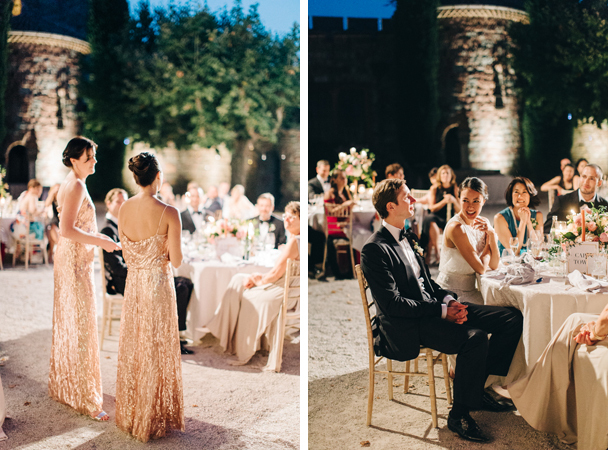 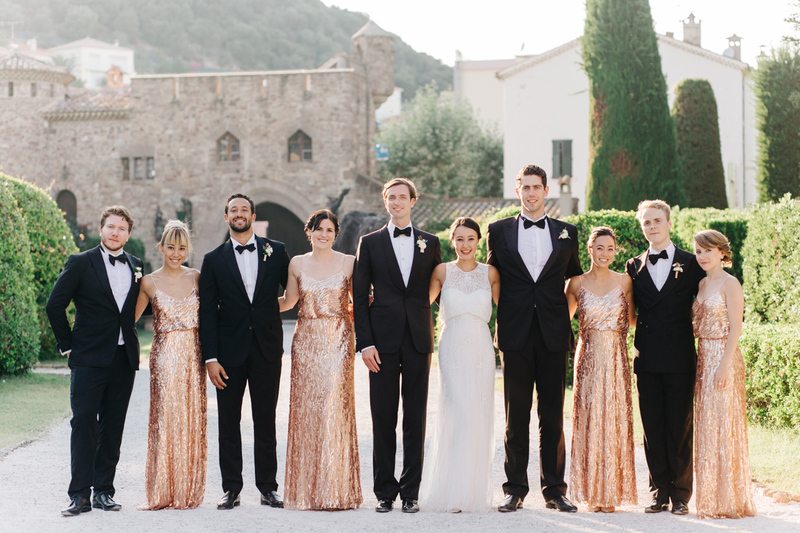 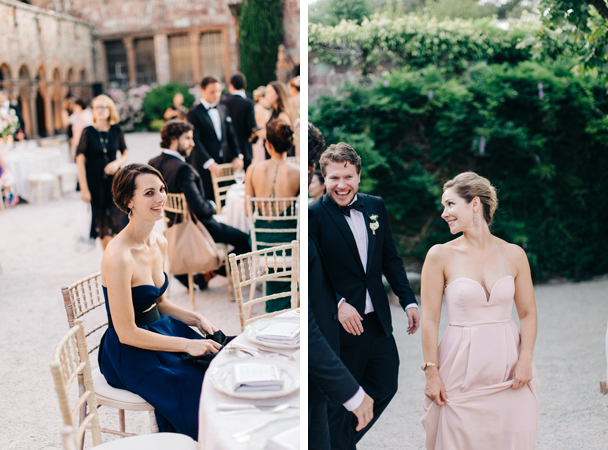 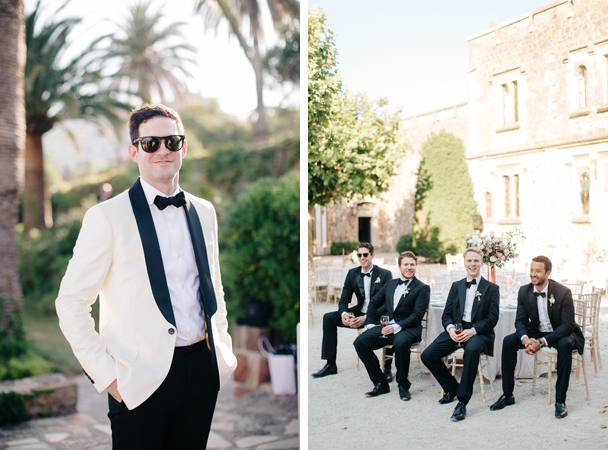 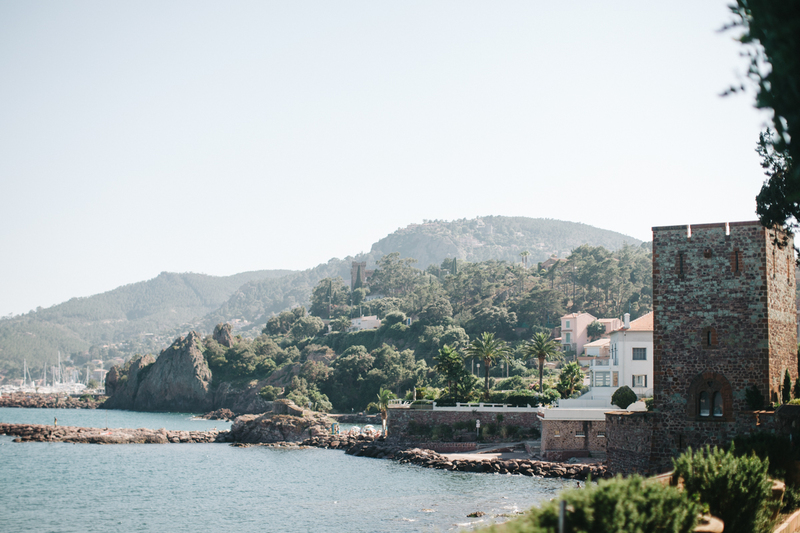 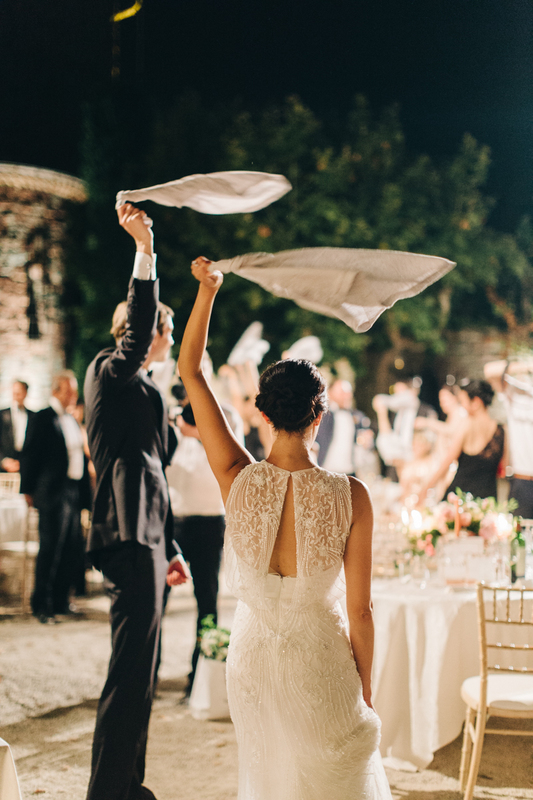 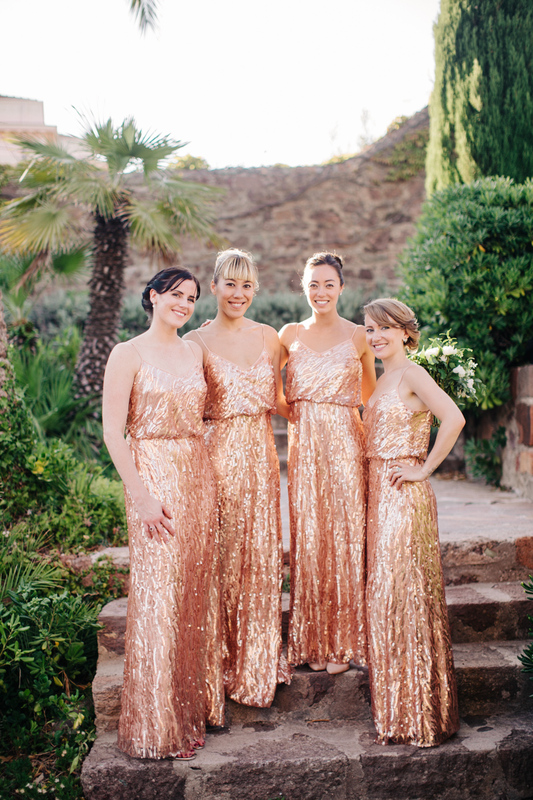 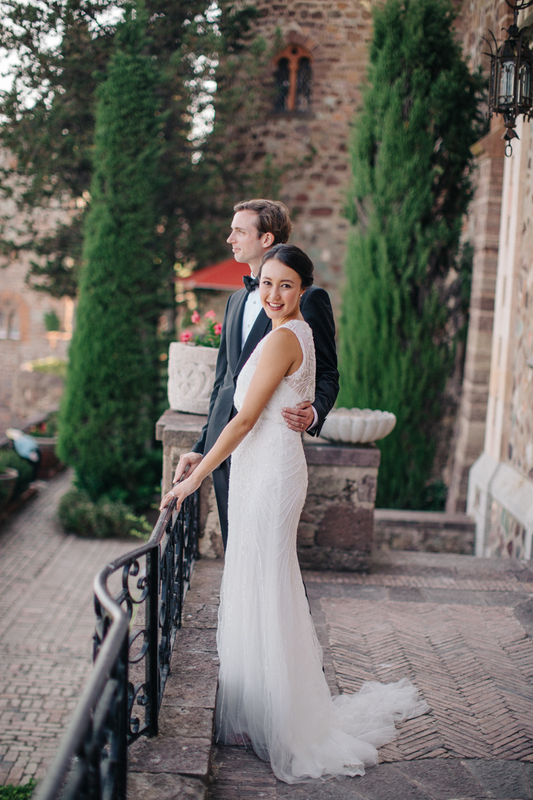 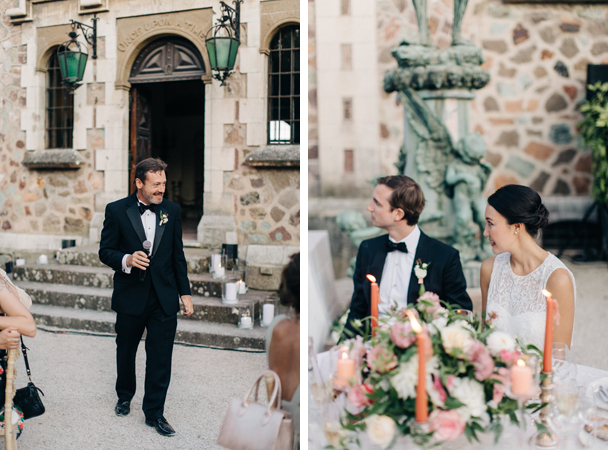 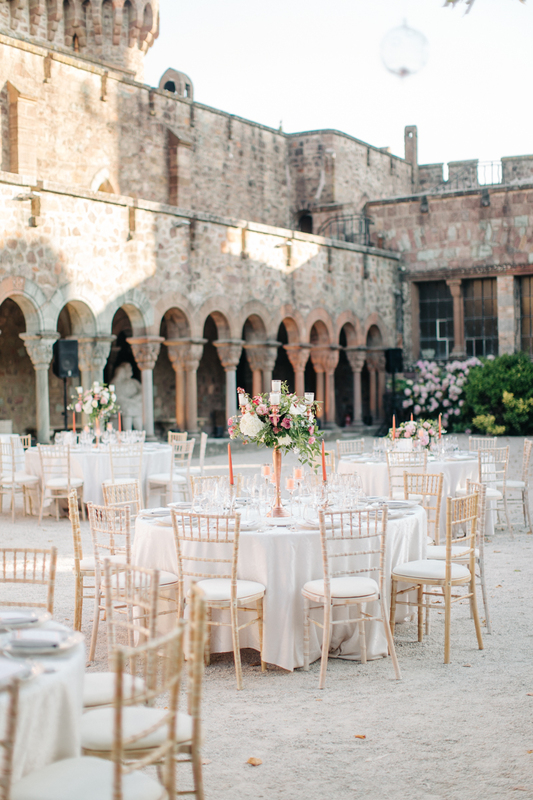 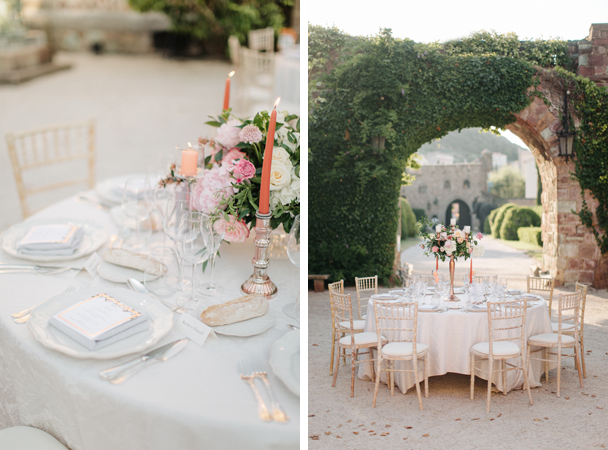 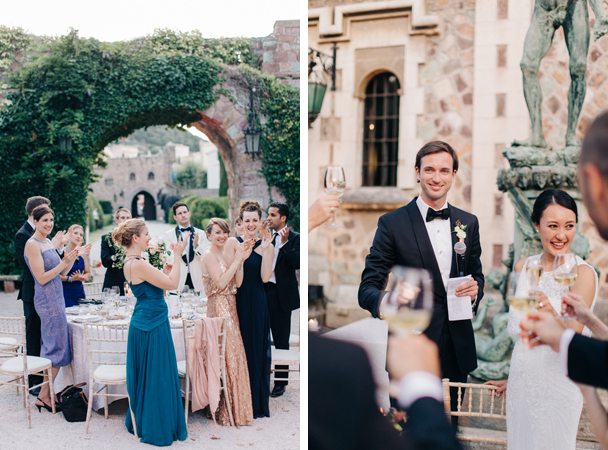 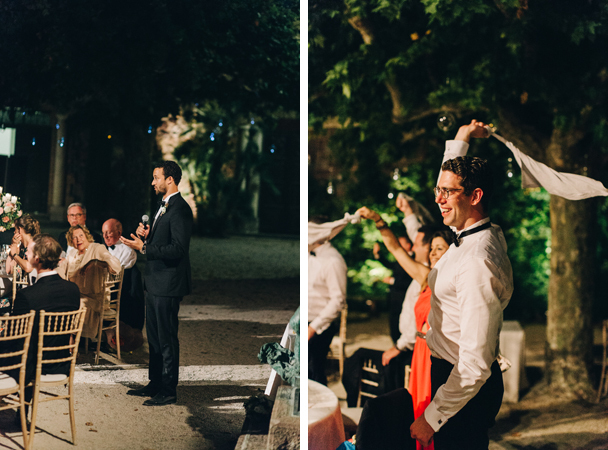 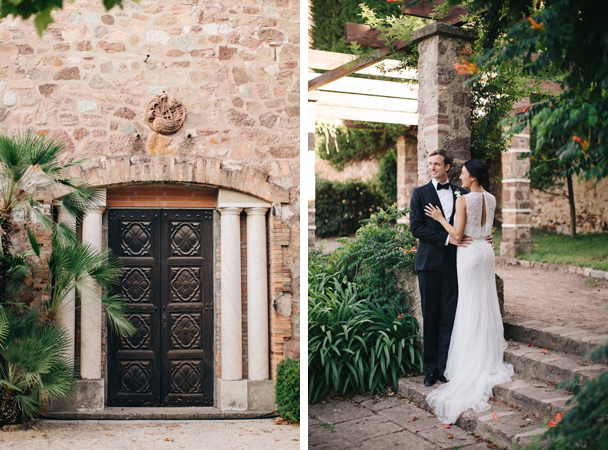 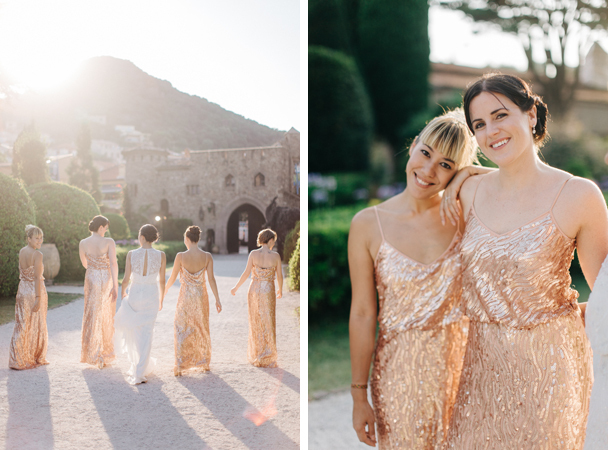 They chose Château de la Napoule perched on the edge of the Mediterranean as the reception venue after saying their “I do’s” at L’eglise de Notre Dame de Bon Voyage. 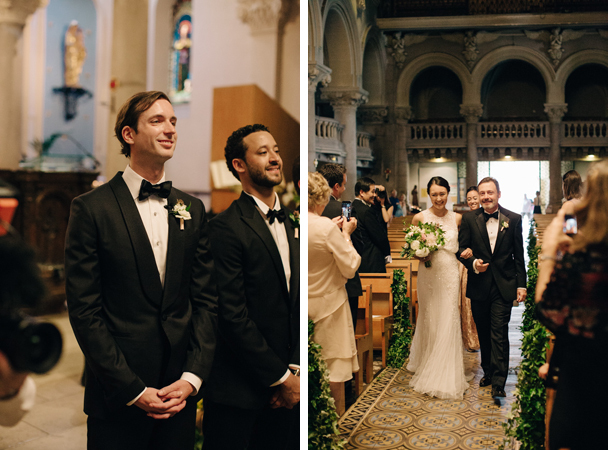 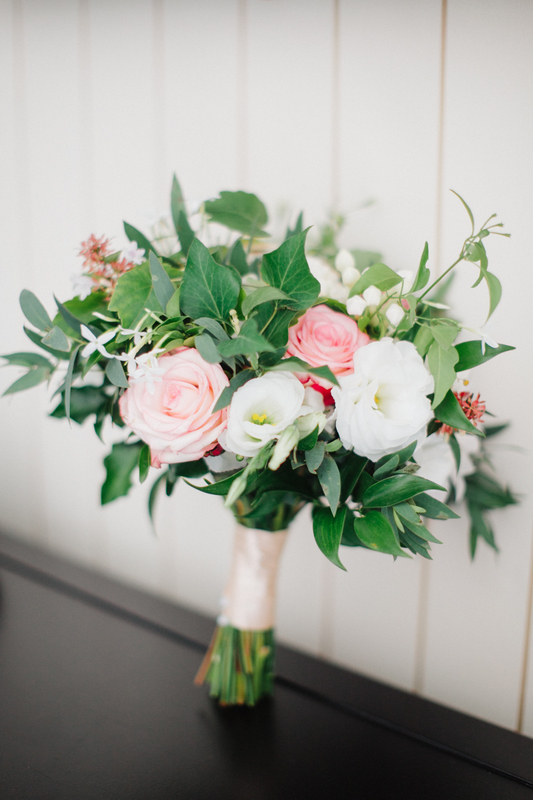 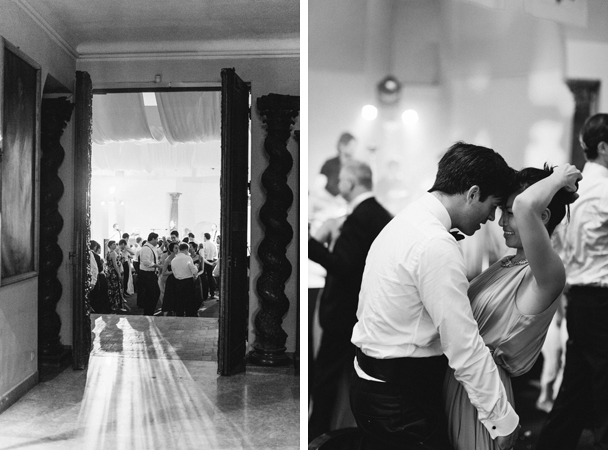 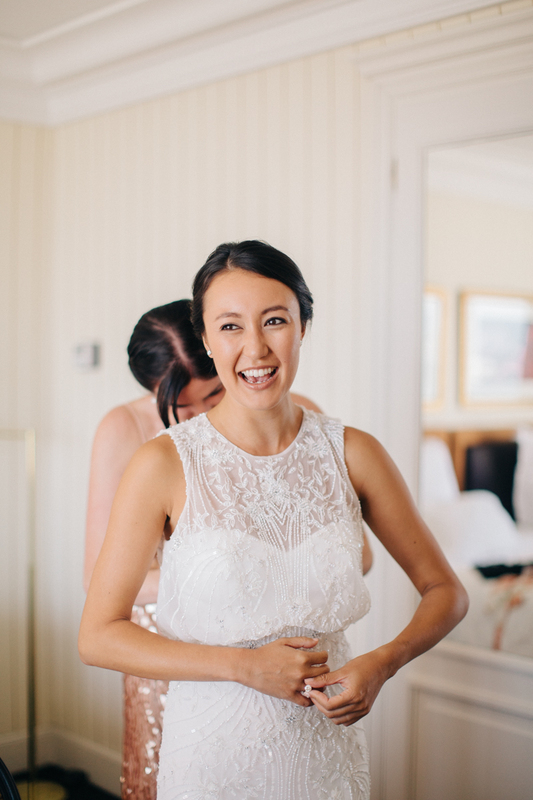 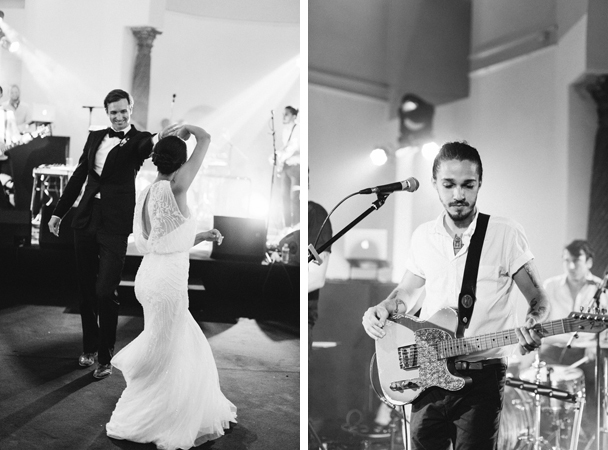 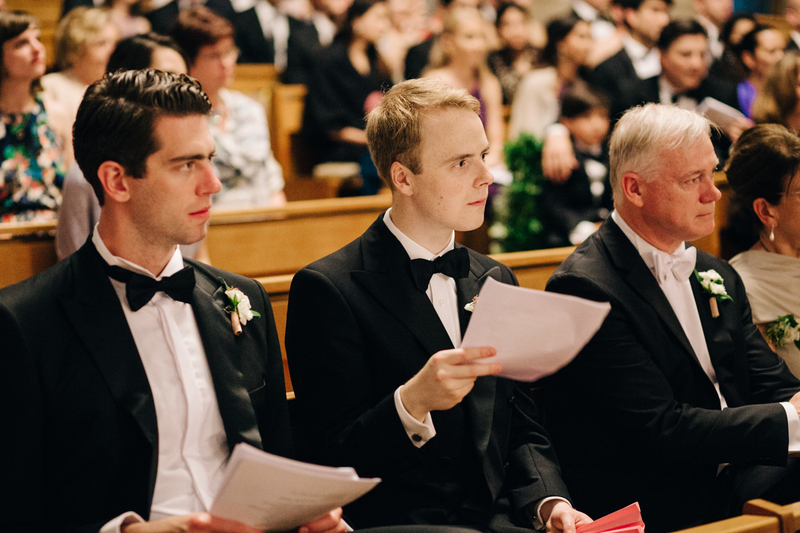 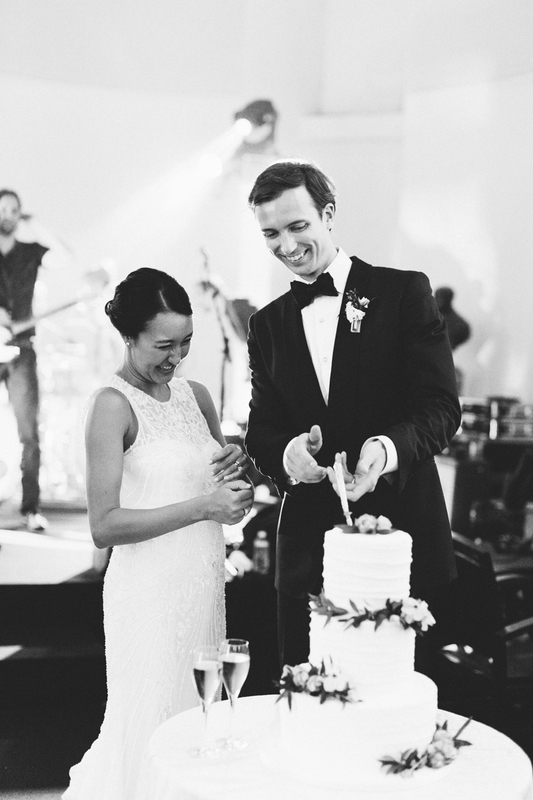 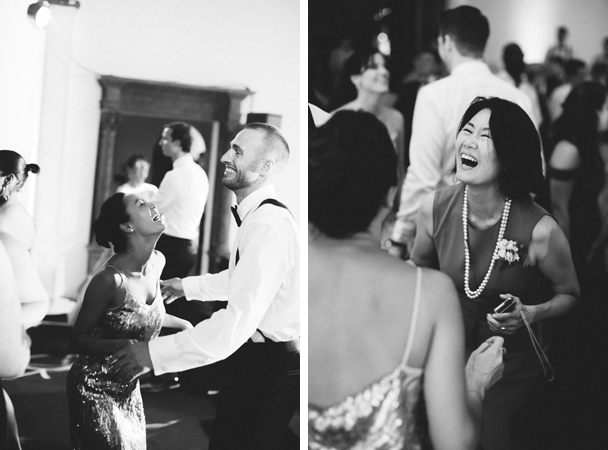 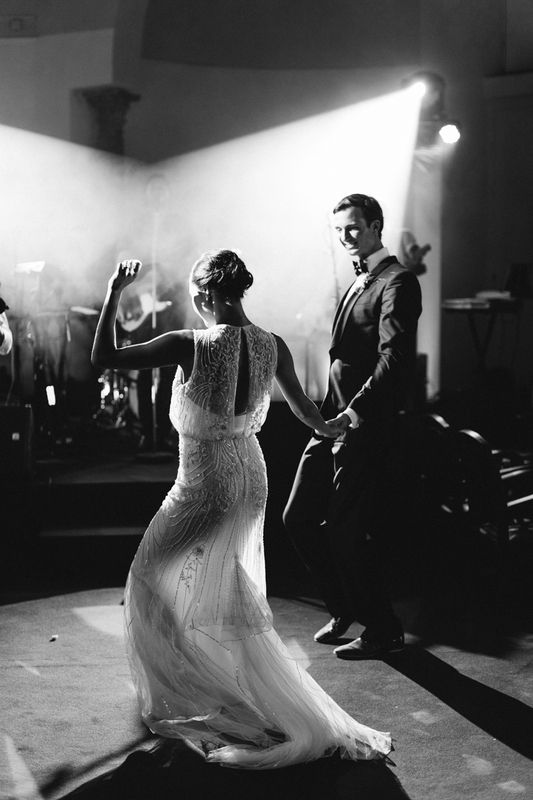 A taster of their stunningly beautiful and joyous day can be found below.